Yesterday we took a look at some things nationally since we’re at the mid-point of the season and today we circle back to the Badger state. So here’s a quick look at a handful of interesting things to pay attention to as we head into conference play being a priority right now. (1) Two of the biggest emerging 2020 prospects in the state right now without question are 6-8 F Carter Gilmore of Arrowhead and 6-8 PF Jacob Ognacevic of Sheboygan Lutheran. Gilmore has taken huge strides forward since last spring and his emergence as a fill the box score threat with triple double potential has helped propel Arrowhead to the top of their conference early on. Gilmore has size, instincts, feel, skill, vision, and he can score from every level, create from the same, and he has bounce to finish above the rim as well. 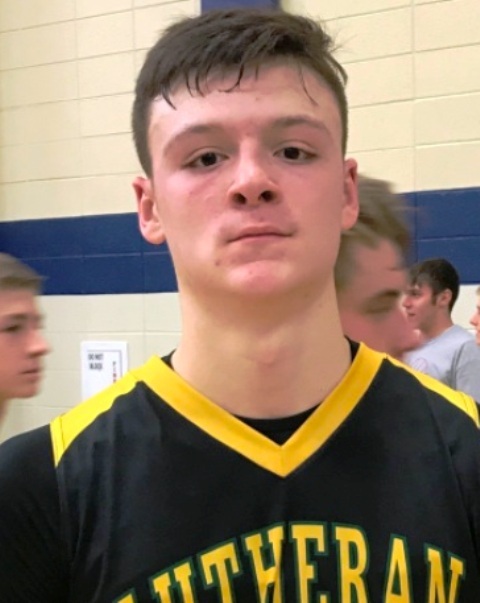 Ognacevic has emerged as a late blooming prospect so to speak this fall and winter and he’s been exceptional for Sheboygan Lutheran during the first part of the season. Equipped with a strong plus length 6-8 frame, Ognacevic is a walking double double game in and game out. 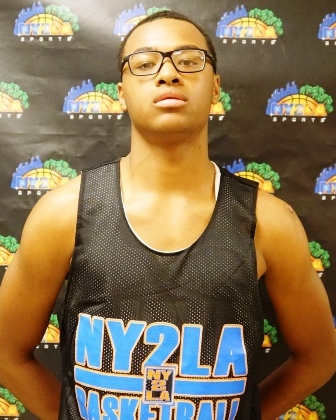 He can face up with range beyond the arc, he can finish with either hand around the basket, he’s shown an ability to score with his back to the basket, and he’s athletic vertically with an ability to play above the rim in transition. 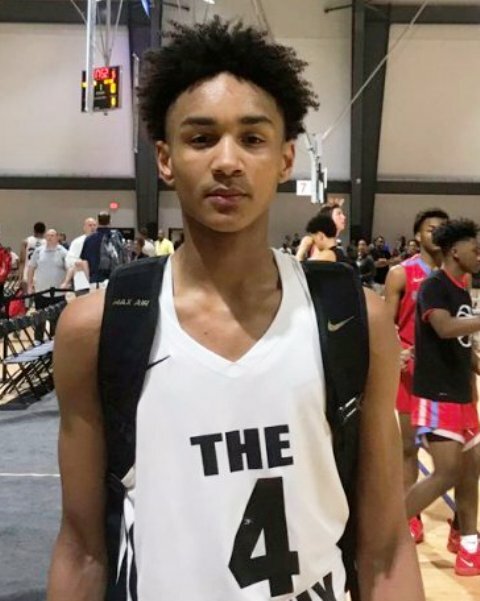 He’s still growing and developing but the talented forward is soaring up the board in the 2020 class and he’s a legitimate Division 1 prospect that schools across the country will want to pay close attention to over the next 6-12 months. (2) The top three teams in the state right now regardless of class are Nicolet, Sussex Hamilton, and Brookfield Central and in that order. Nicolet is playing at a high level and that’s largely due to a number of role players and the emergence of sophomore Kobe Johnson as a consistent threat offensively and creative wise. The 1-2 punch of Jalen Johnson and Jamari Sibley is special without question but the balance provided by the rest of the team night in and night out makes the Knights very difficult to beat. Add to the mix the fact that Johnson is a walking triple double and Sibley is a double double and they’re checking a lot of boxes as a TEAM at the mid-point of the season and they’re the favorite to capture the gold ball at the Division 2 level. As for the Division 1 level that’s going to be a serious battle between Hamilton and Brookfield Central with a handful of others that can’t be slept on. But right now Hamilton and Central are ahead of the pack. Hamilton has a chance to really go on a Germantown Stevens Point type run over the next few years with this year being the most critical. They have the best sophomore in the country in Patrick Baldwin Jr. and a couple other solid ones as well in Tanner Resch and Nolan Rieder. That being said a talented junior class is also part of their makeup with Lucas Finnessy, Carson Smith, etc. also being a big part of things. As good as they’ve been so far, they can be better and that’s going to be a problem for Division 1 teams moving forward. While Hamilton’s early win over Brookfield Central put them ahead of the pack at this point, Central has been rolling since and they’re operating with a balanced unselfish attack over the past few weeks that’s been very impressive. A strong senior duo of Gage Malensek and Cole Nau fuel the attack but the balance has been created by the stepped up play of sophomore David Joplin and Ben Nau. They are a legitimate threat at the Division 1 level and they are a better team now than they were when they first played Sussex Hamilton. 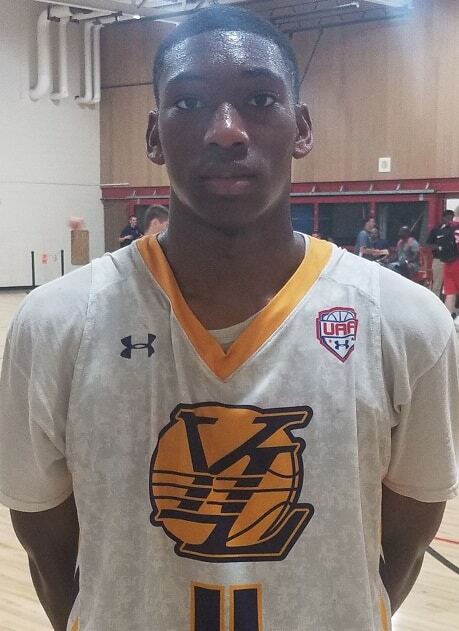 (3) Five talented prospects that quite frankly might be under appreciated in what they bring to the table in no particular order are 2021 G Tyrese Hunter of Racine St. Catherines, 2021 PG Ezra Stargell of Kenosha Indian Trail, 2019 F James Kelley of St. Johns NW Military Academy, 2019 G/F Chris Bready of Waukesha West, and 2020 PG Alex Huibregtse of Grafton. (4) The freshman class in the state of Wisconsin is fluid and emerging by the month. 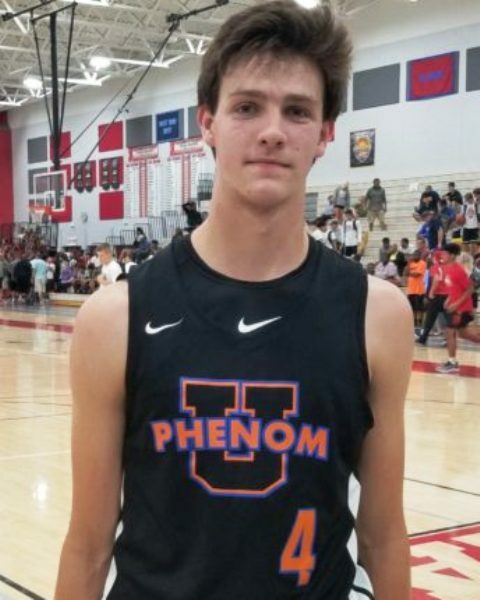 While some of the highly regarded prospects early on have had some struggles in their inaugural high school season, others have stepped up with some solid play at times. It’s hard to not like the early production of 2022 SF Max Nelson of Appleton North, 2022 G/F Jeffrey Brazziel of Bradley Tech, 2022 G Armani Jones of Milwaukee Academy of Science, etc. That being said you also have to pay attention to 2022 PG Seth Trimble of Menomonee Falls, 2022 G/F Steven Clay of Menomonee Falls, 2022 SG Andrew Rhode of Brookfield Central, 2022 F Najashi Tolefree of West Allis Central, 2022 F/C Jordy Jahnke of Hortonville, etc. This isn’t an exclusive list as the class is fluid and the fun part is its developing right in front of our eyes so it will be very interesting to see who becomes the alpha so to speak in the class over the next few years. (5) Regardless of what happens during conference play you have to tip your hat to the jobs done by Milwaukee Madison Head Coach Quemont Greer and Milwaukee Bay View Head Coach Darryl Longley so far. In a conference desperate for depth and balance, both have breathed some fresh air into the city conference in a positive way and brought some excellent energy back to the city so far. Madison is 7-3 on the season and Bay View is rolling at 6-1. Both teams compete, play hard, are well coached, and leave it on the court. Their matchup last week was an instant classic and the leadership provided by both men combined with the quality of their teams play and effort on the court is refreshing to watch. Best to luck to both coaches and their teams their rest of the way as each man has galvanized his team and their respective program and they have their schools primed to challenge for City Conference supremacy if they continue to trend upward.